Going out and saving the world is no small feat. It takes time, passion and dedicated work. 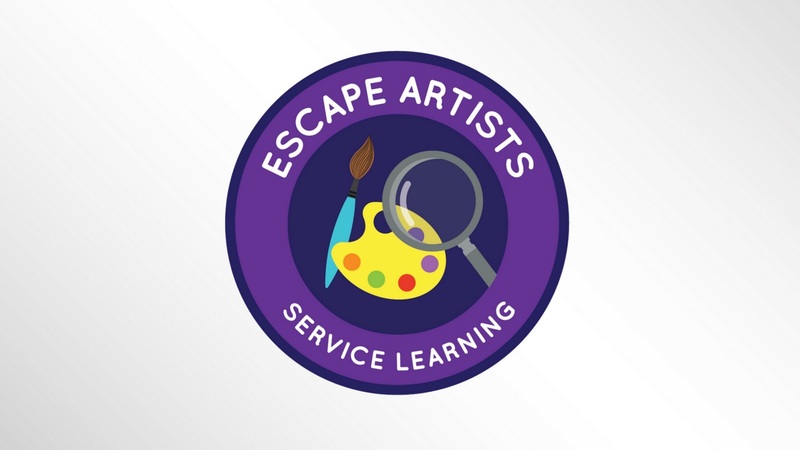 In this season’s Service Learning Challenge, Escape Artists, your team will identify a community need and then plan and execute a project that will address the need. For your tournament, your team will create and present a story that presents your project in a dramatically effective way. But you’ll need to keep your audience on the edge of their seats by creating a suspenseful story about characters attempting to escape. You’ll design clues for your characters as well. Where will the clues lead? It’s up to you to decide! Get out there and work your service learning magic… and by magic, we really mean hard work! Get an inside look below.